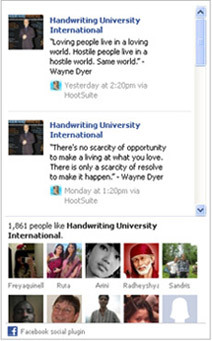 admin Archives – Handwriting University: Learn Handwriting Analysis and Graphology. Error in Your Registration. Please try again. OOOPS. 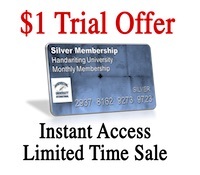 There was an error in getting you registered for the Handwriting University membership and weekly online newsletter.